A single-hop beer featuring the citra hop, Zombie Dust was first released in 2010 and was one of the first beers to just feature citra hops. While we take for granted the citra hop today, citra wasn’t available commercially until just 2007. Today, just about every brewery relies on citra because of it’s citrusy and fruity flavors that appeal to the full spectrum of beer drinkers. While there are hundreds (probably thousands) of beers that feature just citra, Zombie Dust is looked at as one of the OG’s of the style. 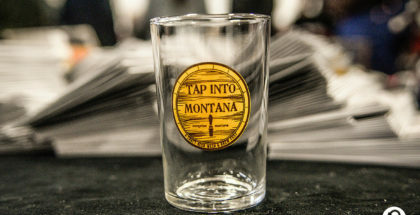 The beer is an American Pale Ale that showcases citra but keeps the pale ale characteristics that balances the fruity notes and the bitterness. Zombie Dust has an ABV of 6.2% and 50 IBUs. Part of the reason it gained popularity so quickly was because of the pleasing flavor profile that introduced non-craft beer drinkers to the style for the first time because of the citrusy flavors. The middle of the road IBU let people enjoy the beer without complaining about the bitterness, a common issue even today for people trying to get into IPAs and pale ales. Zombie Dust was Great Then. It is Great Now. Just a few years ago if you were lucky to grab a six pack at your local beer store you felt like you had won the lottery. The number one beer people asked me for was Zombie Dust. 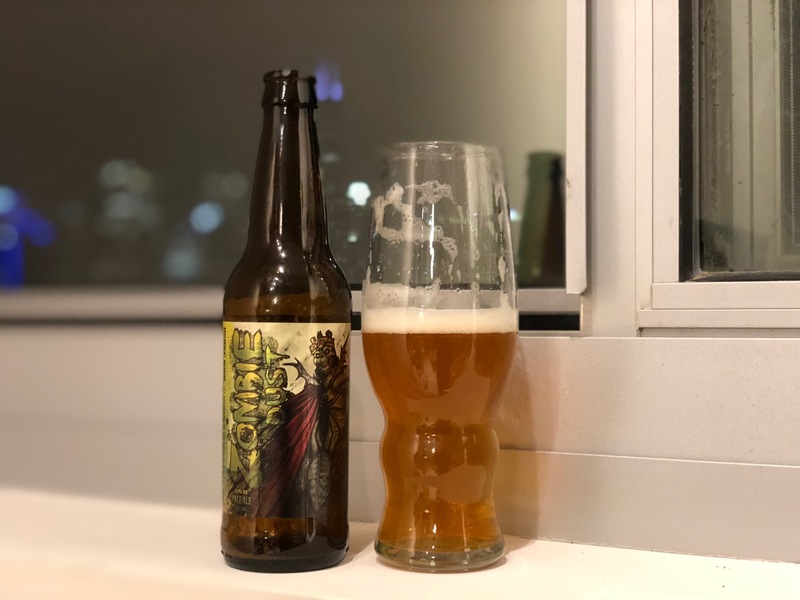 If my memory serves me right, Wednesdays were the delivery day for Zombie Dust for most Chicago beer shops and if you waited until late Wednesday evening you were usually out of luck. The only place that I knew that would consistently have Zombie Dust on draft would be the Lone Wolf Tavern in the West Loop of Chicago. A variety of 3 Floyds’ beers were available but every time I’d get a Zombie Dust. You can still find it on draft there today. Zombie Dust wasn’t just a hyped-up beer that people got crazy over. 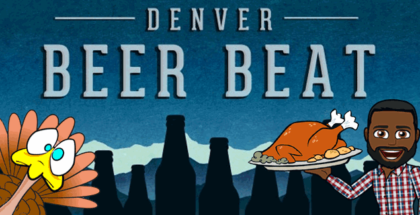 It has won numerous awards and has been in the top 10 of Zymurgy magazine’s list of best beers in America every year since 2015, with its highest ranking coming in 2017 when it got all the way up to 4th on the list. The general public has also thought highly of Zombie Dust. 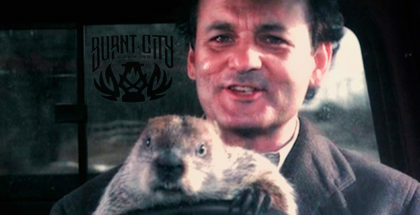 It first appeared in BeerAdvocate on December 9th, 2010 and has been rated just under 10,500 times. It holds a score of 4.59, giving it a world class rating. 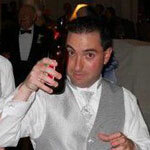 On Untappd it has been checked in over 164,000 times and is currently sitting at a 4.39 rating. So what happened to Zombie Dust? Absolutely nothing. It’s still an amazing example of a single-hopped pale ale and one of the best in the country. 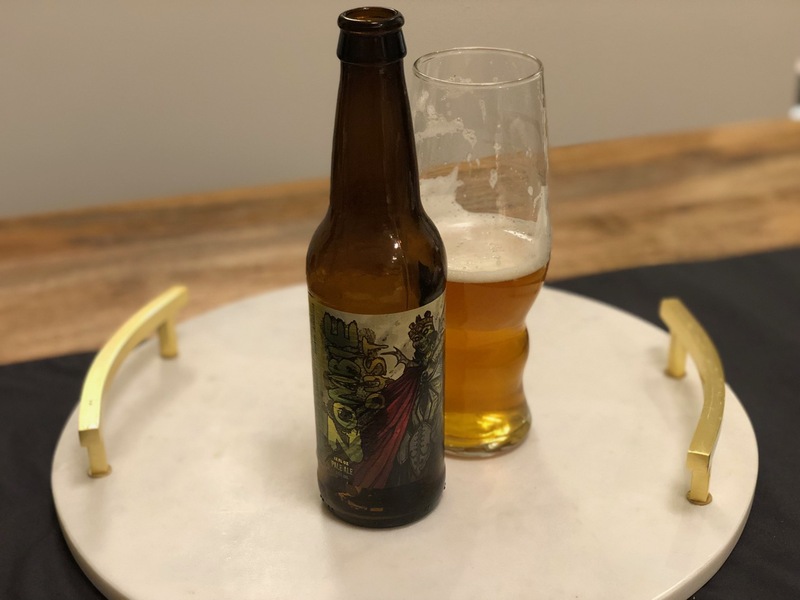 The demand for Zombie Dust has dropped over the years mainly because there are so many breweries now operating in the United States and many feature beers with citra. 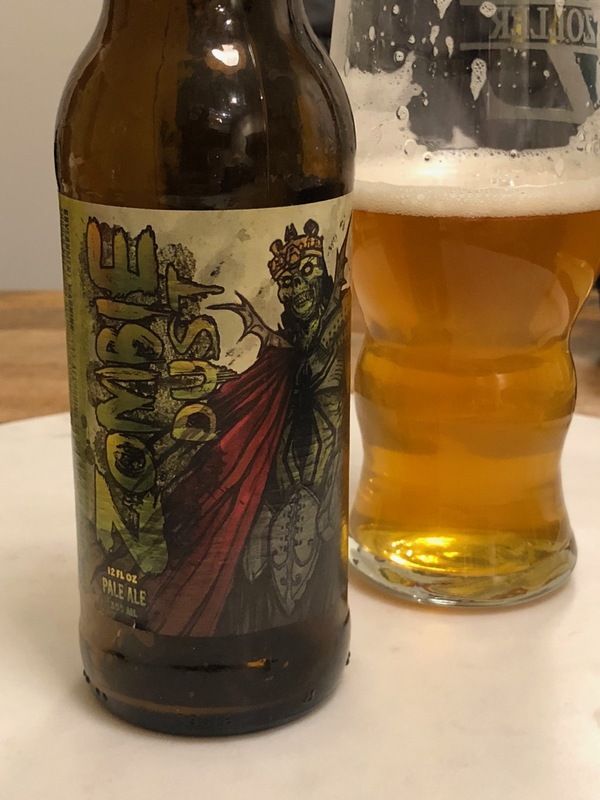 A once rare find in beer shops, Zombie Dust can now be found for a few days after distribution day, however, it still will sell out. Beermiscuous in Lakeview use to keep track about how many days they could go without getting a call or request for Zombie Dust. Today they have it in stock regularly and get it on draft every so often. I love that I can find Zombie Dust almost whenever I want. Just because a beer isn’t as highly sought after doesn’t mean that it’s any less delicious. We tend to associate quality with how long of a line we have to wait or how many stores we have to go to find it when that’s just not the case. The next time you see a single-hopped citra beer, tip your hat to Zombie Dust. The OG of the style and still king. You might be able to get it just about everywhere in Chicagoland, but here in Ohio it’s still a rare sight. I always make sure to pick up a case at the brewery (if they have it) anytime I’m driving back from Illinois. Cheers from one Redhawk to another. Thanks for that reply! I think we forget — all beer geeks do this — that not everyone has access to all the popular and/or classic beers.